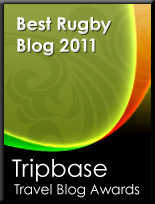 TOTAL FLANKER...a rugby blog: Steve who? It appears that the RFU has itself a new CEO and it is…..(drum roll)…. You know, Steve Brown - currently the RFU’s Chief Officer of Business Operations and formerly MD of England Rugby 2015 – THAT Steve Brown. 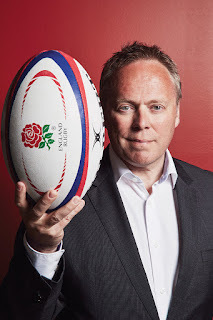 Underwhelming as it may seem, could it be that the RFU is breaking with the habits of a lifetime by appointing somebody eminently qualified for the job and seemingly competent?